« Treat Them To An English Inn Valentine’s Day Getaway! 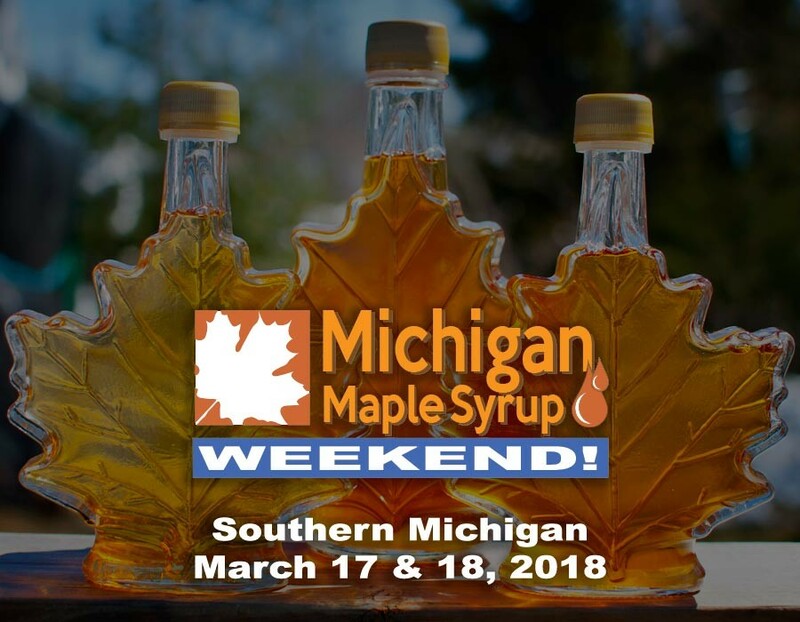 You can see a full list of participating Southern Michigan maple farms and sugar houses on the Michigan Maple Syrup Weekend website. Fenner Nature Center will also celebrate the Michigan maple harvest with their annual Maple Syrup Festival, on March 17th. Attendees will learn about the maple sugaring process, including tapping a tree. You’ll also be able to enjoy treats like maple crème and maple cotton candy! Learn more at mynaturecenter.org. Vermontville is home to Michigan’s original Maple Syrup Festival, which is always held the last full weekend in April. It’s three days of maple-madness including parades, contests, pageants, entertainment and more. Learn more at www.vermontvillemaplesyrupfestival.org. Be sure to visit www.michiganmapleweekend.com for more information. No matter what brings you to the Lansing area, The English Inn Restaurant & Pub in Eaton Rapids is your answer to fine dining and accommodations! The English Inn offers ten plush guest rooms, a fine dining restaurant, and English pub. And all in a historic mansion on 15 acres of beautifully manicured grounds overlooking the Grand River. Best of all, it is all less than half an hour’s drive from the Capital City, Lansing! Do yourself the favor and book your stay at The English Inn Restaurant & Pub today!